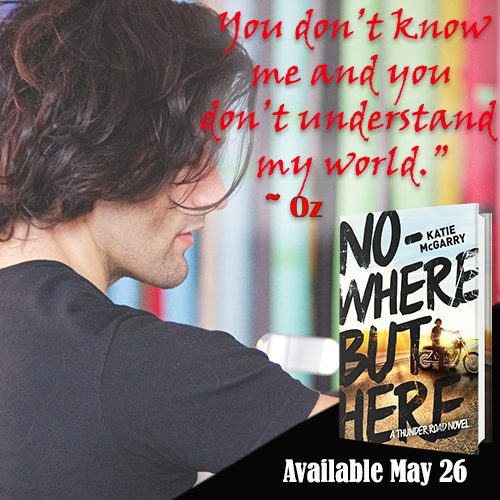 I can’t tell you how excited I am to read this new book coming from bestselling author Katie McGarry!!! 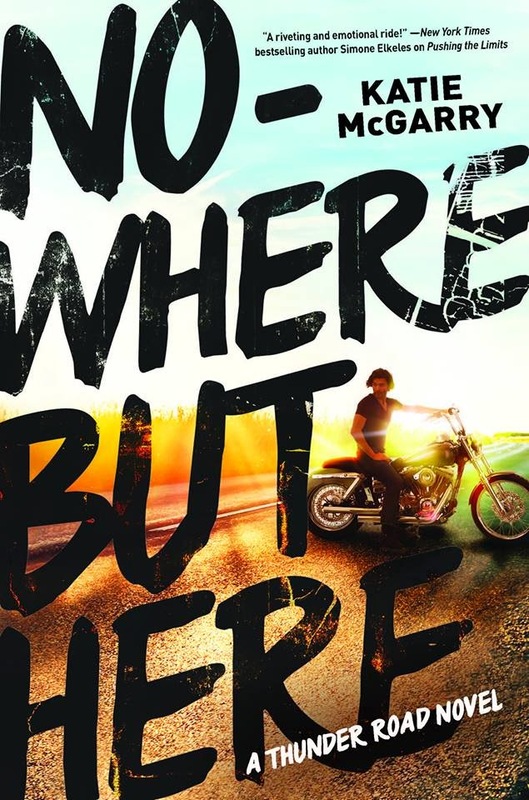 Nowhere But Here is the first book in the Thunder Road series and it’s coming May 26th! 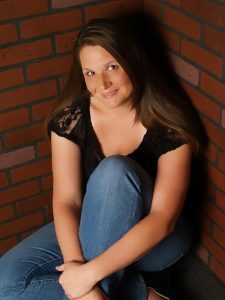 I’m thrilled to share the book trailer with you today, plus make sure to read below for a special opportunity for a free e-book. 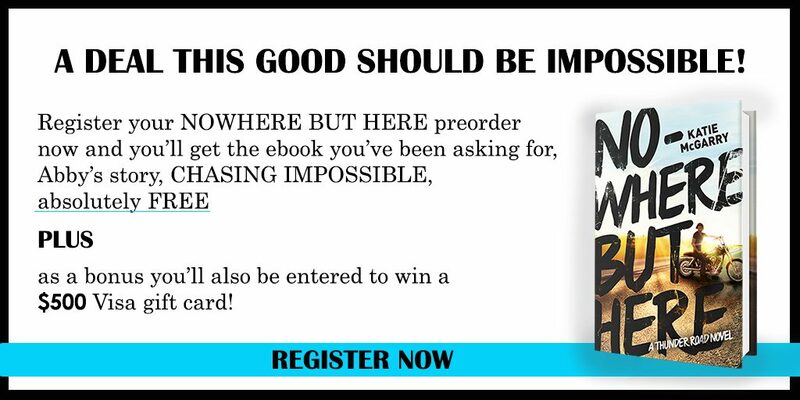 Pre-Order Nowhere But Here, then register your pre-order to get the eBook Chasing Impossible absolutely free! PLUS, you’ll also be entered to win a $500 VISA Gift Card!